Remodeling your home is not just an expensive decision for you and your family; it’s also a very personal one. It’s about letting strangers into your home and trusting them with the vision you have for your living areas. As a family-owned business, we understand. 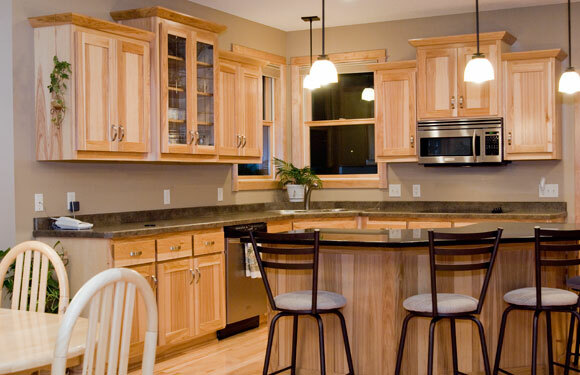 We specialize in remodeling residential homes. Led by our philosophy that the client knows best, we take the time to listen to you and figure out a game plan for your project. Ultimately, our goal is to help you realize your vision, as your home is a sacred space where your family comes together.